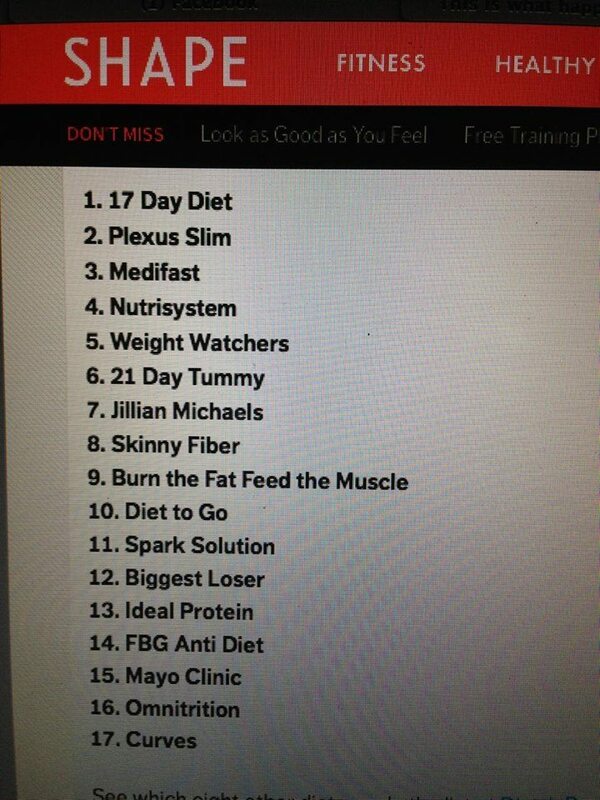 Skinny Fiber is #8 in Shape Magazine!! 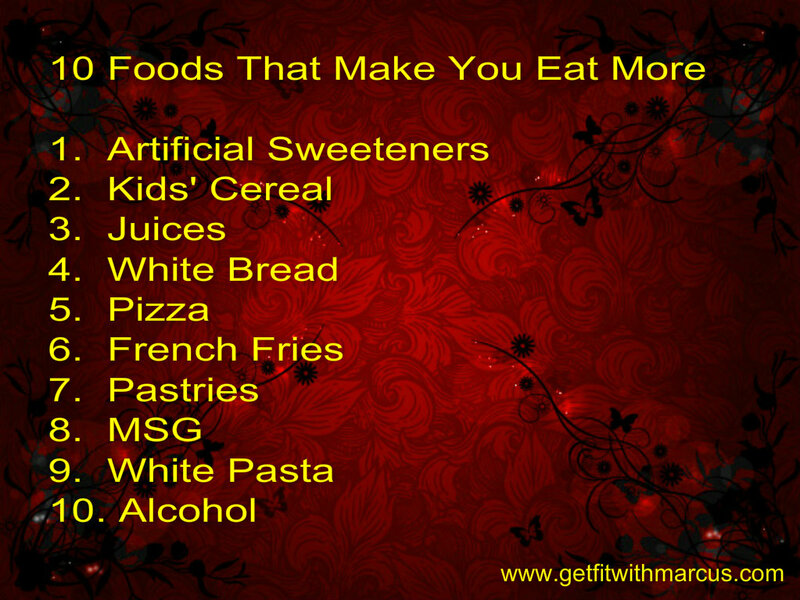 Most popular diets of 2014! 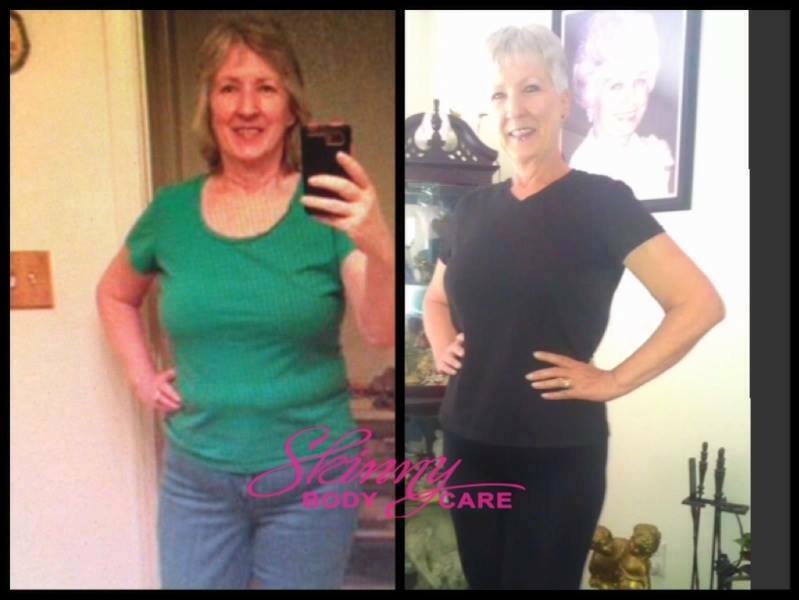 Skinny Fiber made the list– right up there with other well known diets…. We even beat the MAYO clinic. 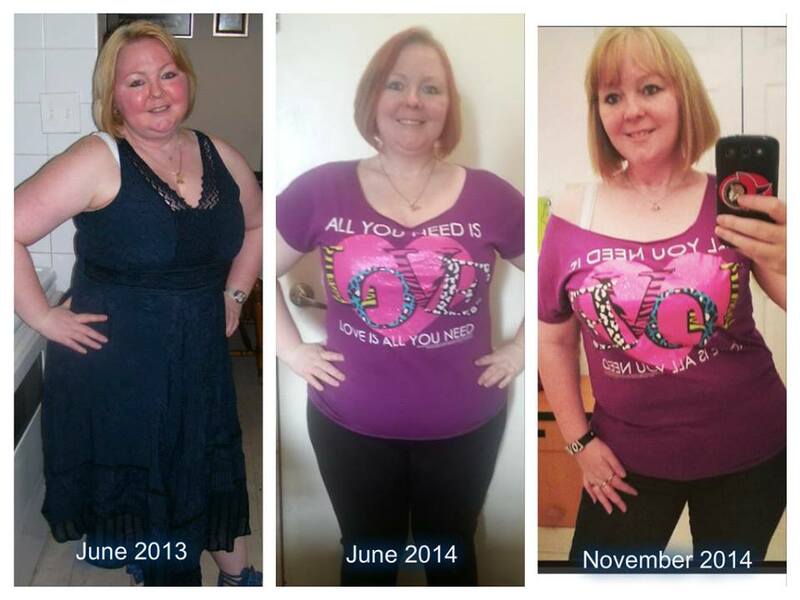 Skinny Fiber is not a fad and here to stay!! 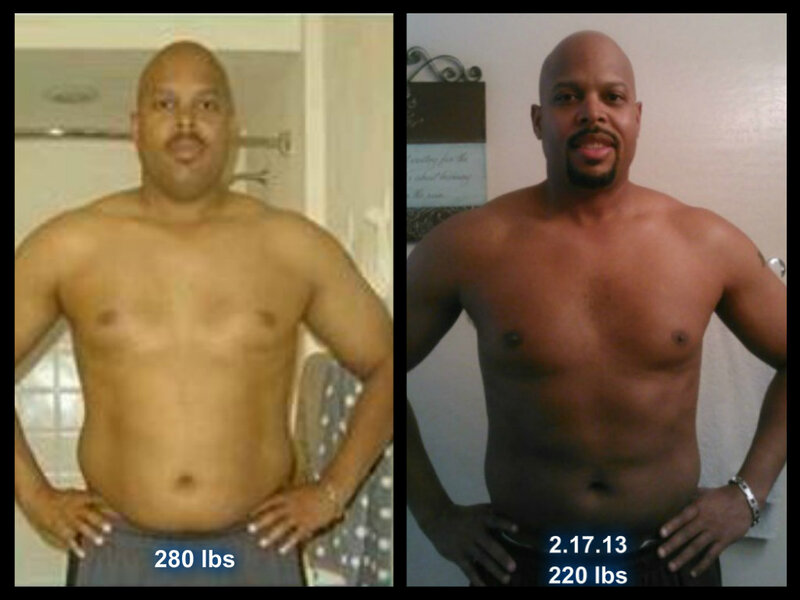 An amazing nutritional supplement that really promotes good healthy habits!! You can order Skinny Fiber here! Look up to 10 years younger here! Have you ever left a slice of bread out on the kitchen counter and been surprised to find it feeling like a piece of toast a short while later? That is how drying our environment can be to our skin, cells and organs. Here are a few tips hydrate with water and to lose weight! •Drinking two 9-ounce glasses of water before breakfast, lunch, and dinner while also cutting back on portions will help you lose weight and keep it off for at least a year, according to research. •Drinking cold water can speed your metabolism and burn calories. The effects of elevated metabolism begin about 10 minutes after consuming the water and peak at 30-40 minutes after drinking. •Researchers estimate that over the course of a year, a person who increased his water consumption by 1.5 liters a day would burn an extra 17,400 calories, for a weight loss of approximately five pounds.